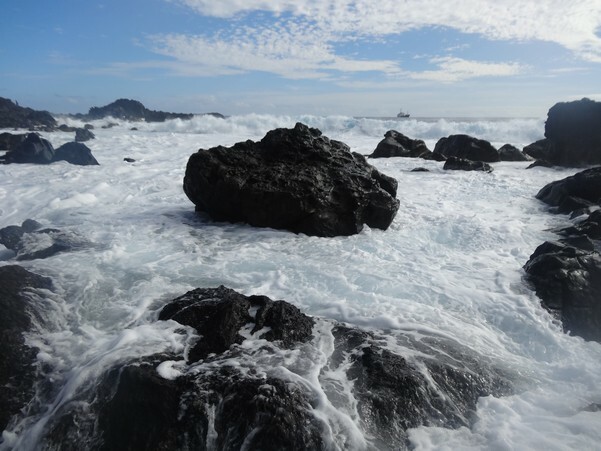 INTEGRE was working to promote the integrated management of this exceptional coastal area and to adapt to the difficulties of this very sparsely populated territory. 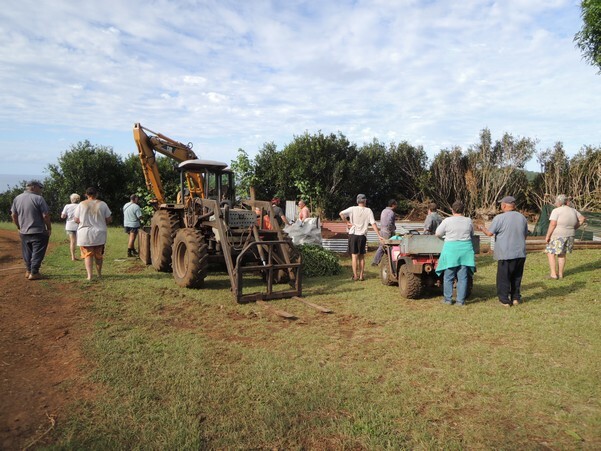 INTEGRE was conducting a range of trials and a variety of results have arisen from the project’s implementation. 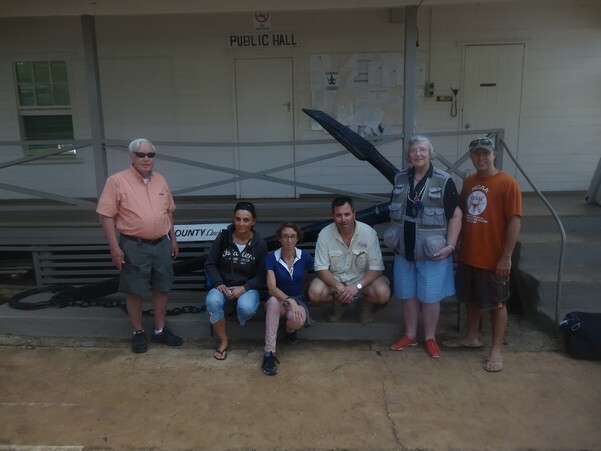 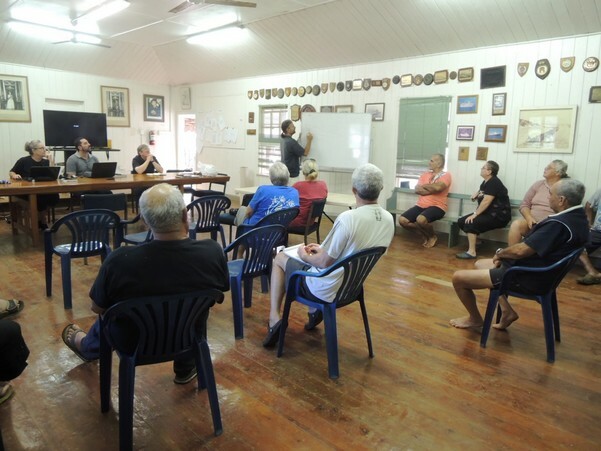 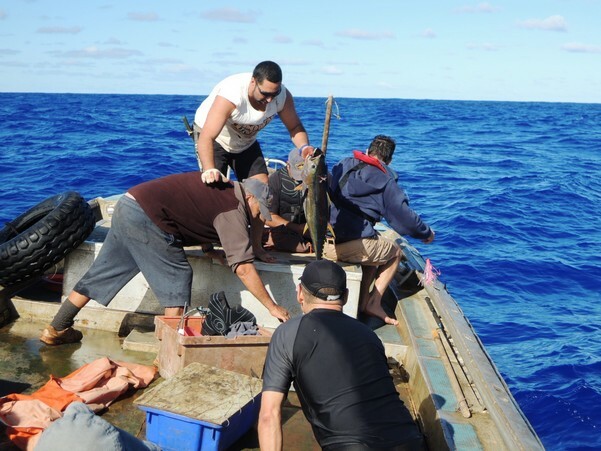 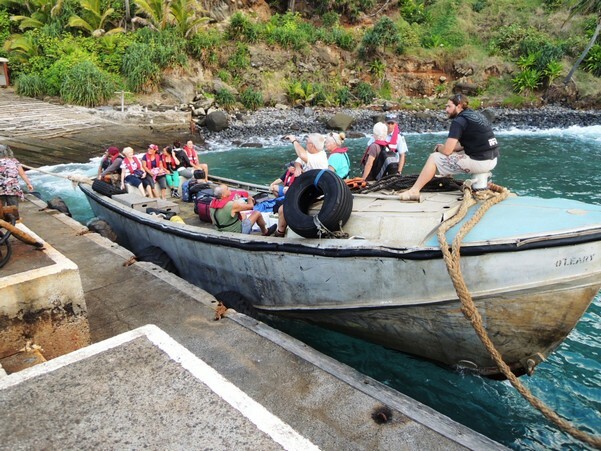 Communication actions help share this new knowledge and these new skills more widely as they benefit both Pitcairn Islanders and communities in the South Pacific. 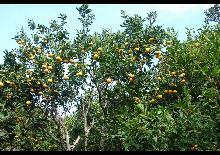 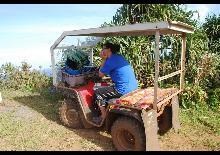 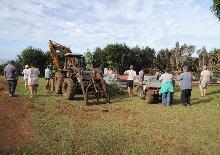 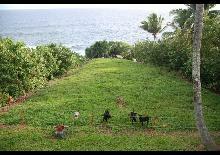 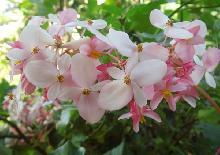 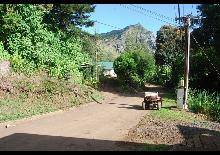 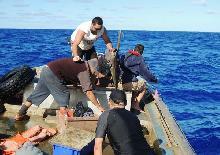 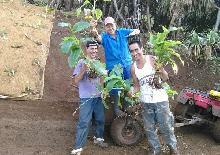 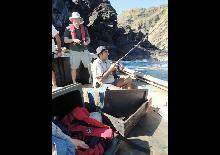 The main activities involved are farming and coastal fishing. 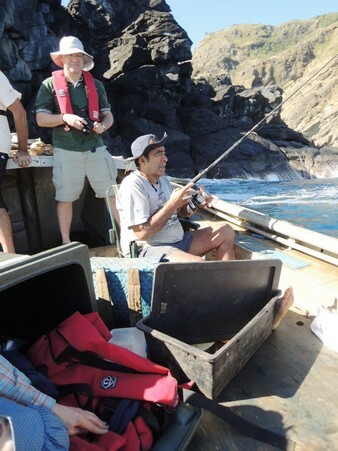 Coastal marine resources are currently subject to little pressure given the low number of fishers. 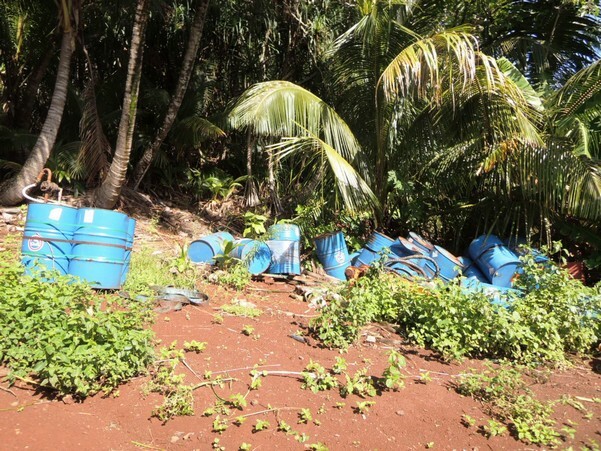 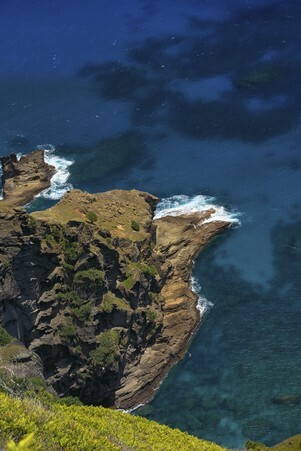 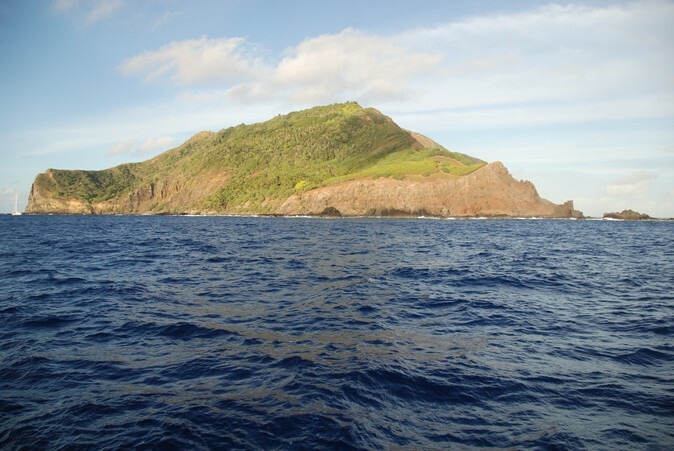 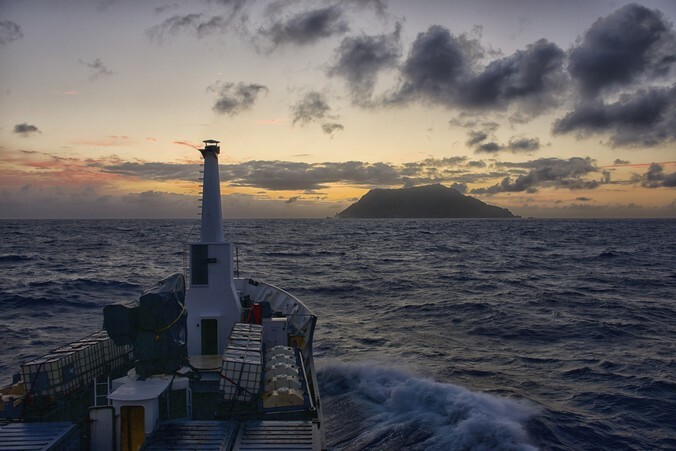 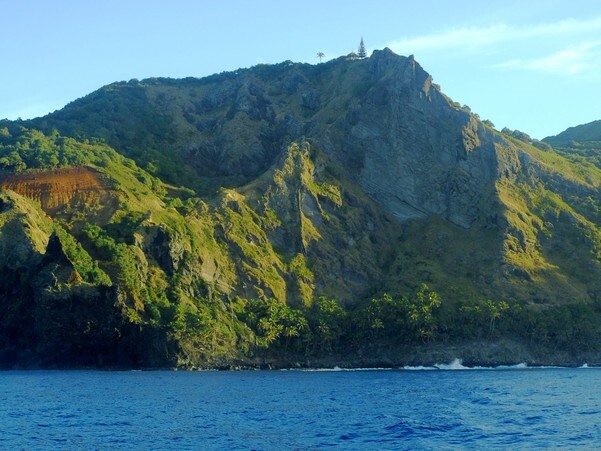 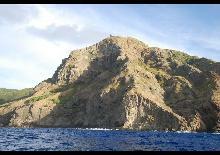 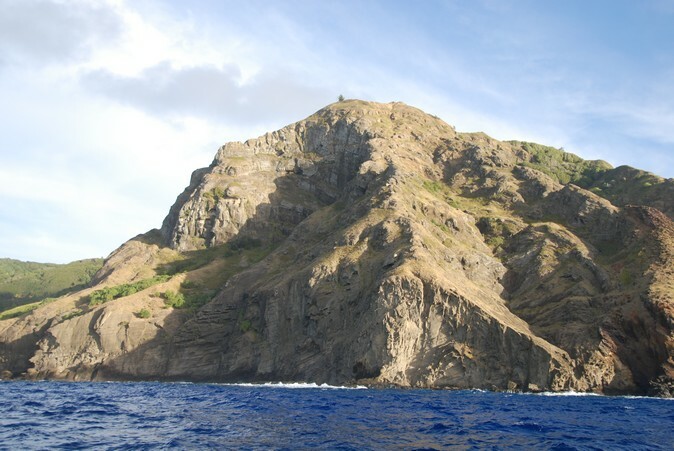 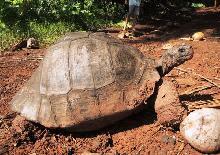 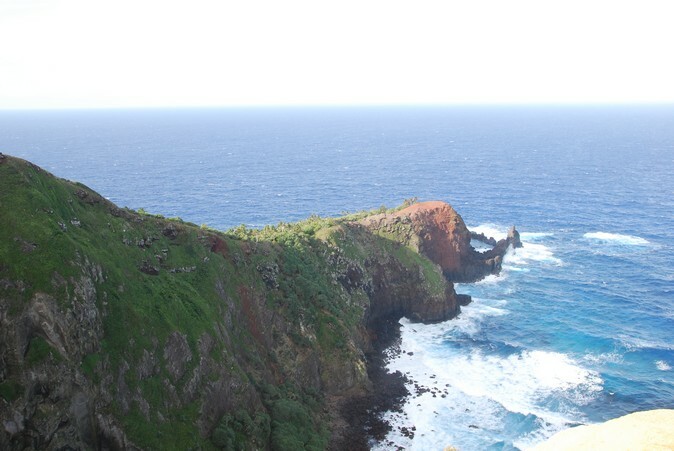 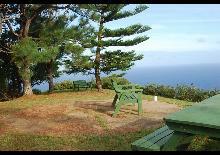 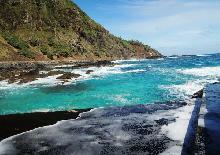 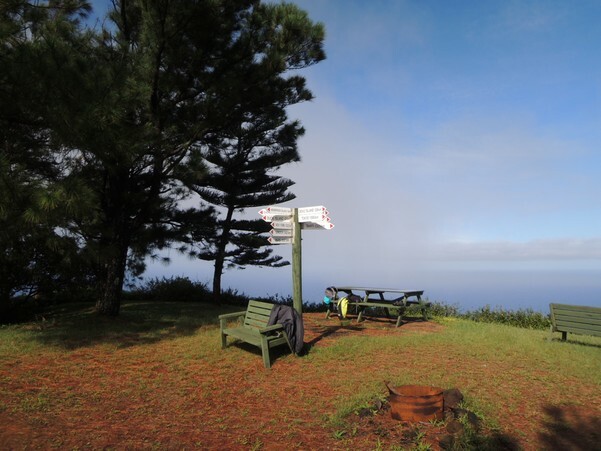 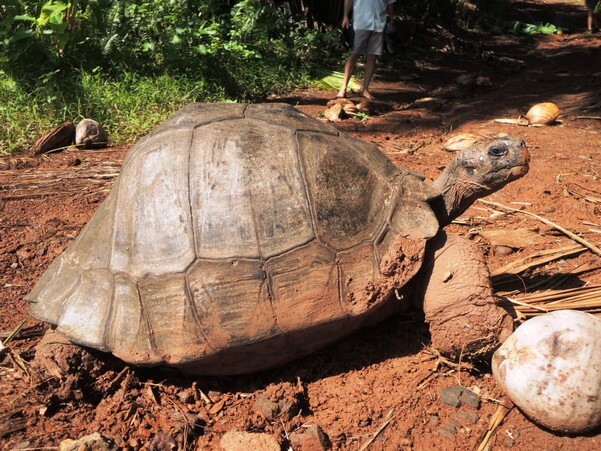 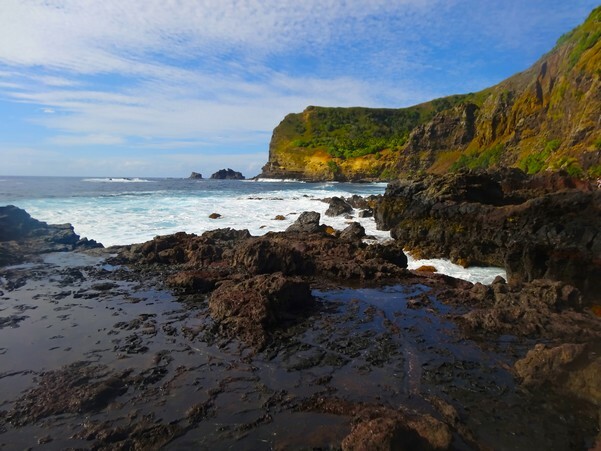 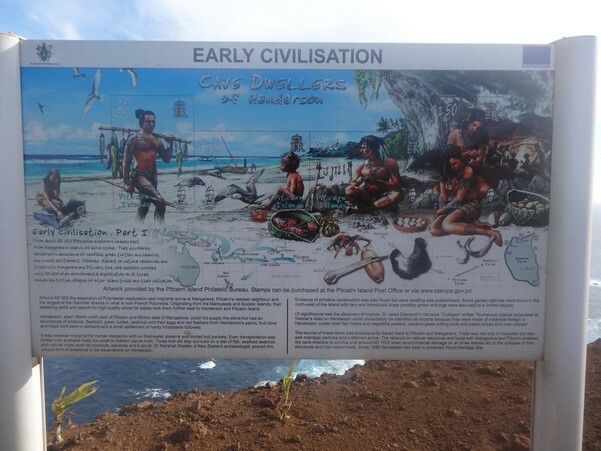 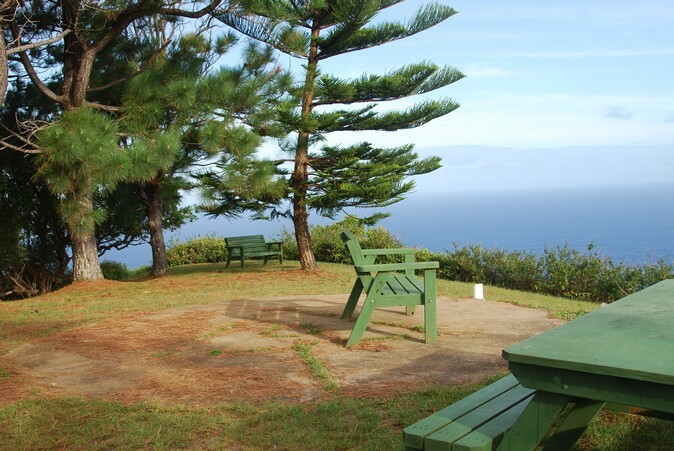 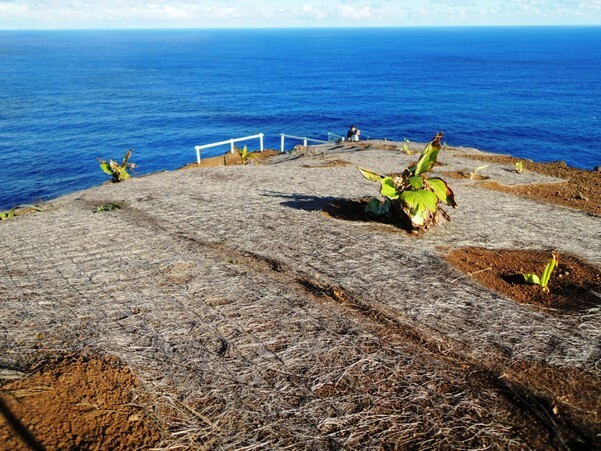 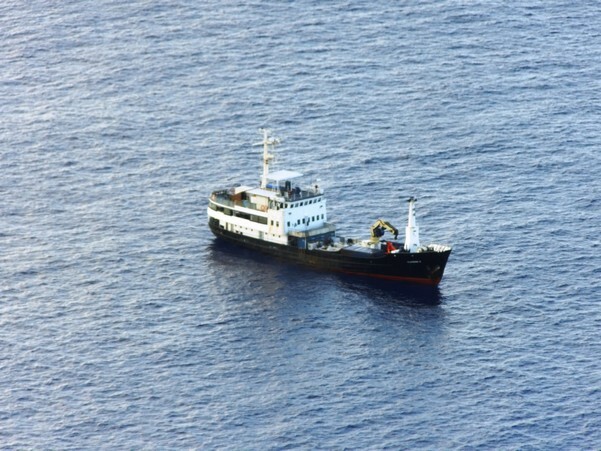 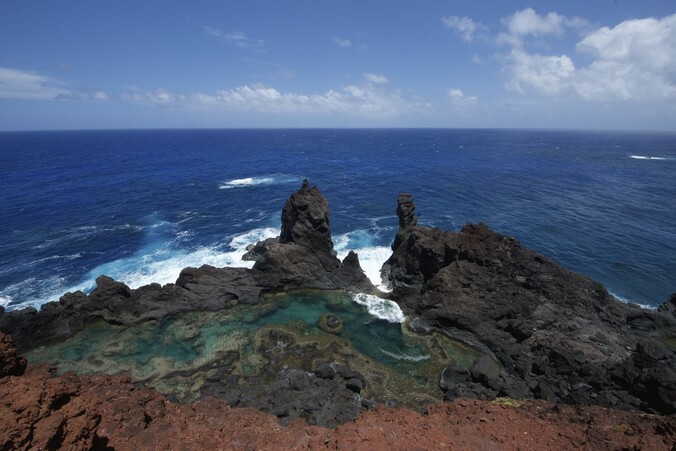 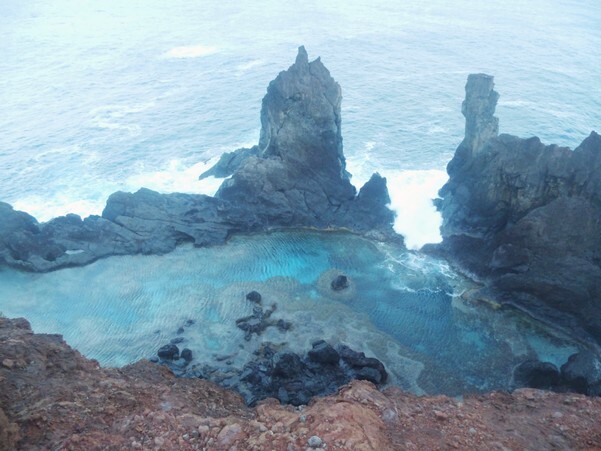 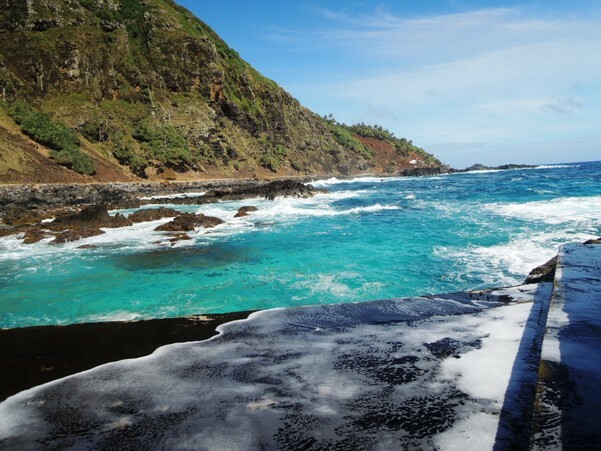 However, Pitcairn's geographic isolation makes its resources fragile since as it has few connections with neighbouring islands, there is little natural "reseeding". 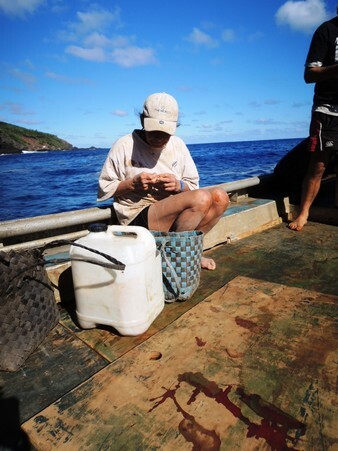 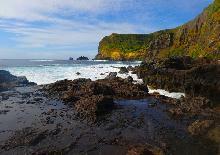 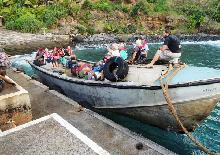 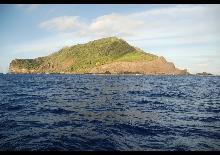 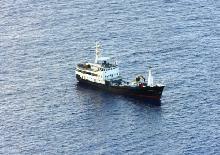 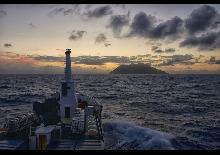 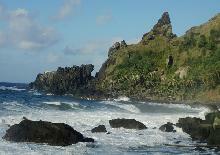 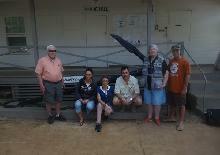 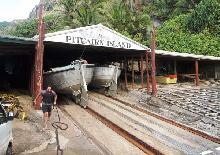 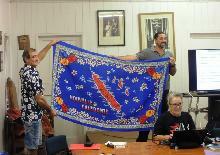 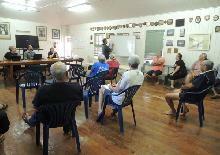 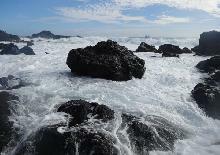 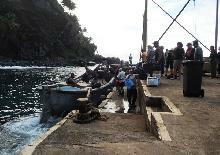 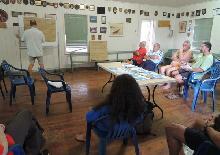 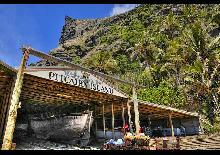 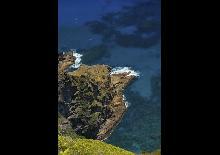 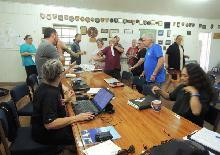 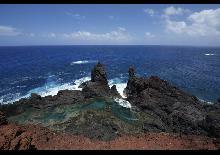 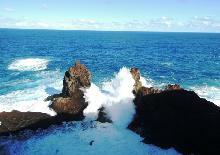 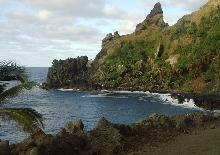 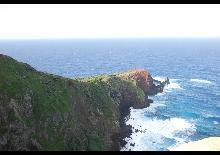 Pitcairn is already working on a coastal fisheries management plan together with King's College in London. 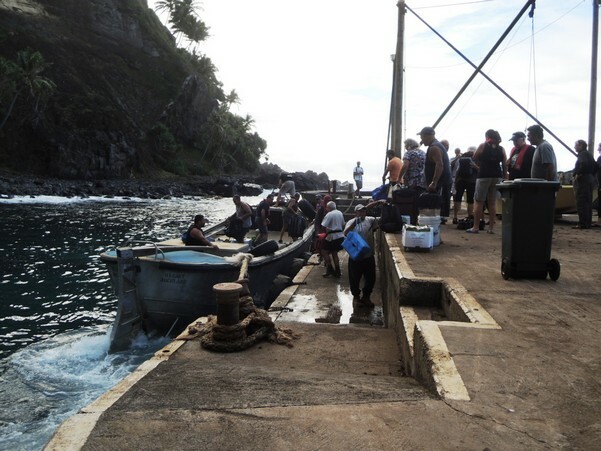 At the same time through its technical support, INTEGRE should make it possible to better integrate fishers' concerns into the proposed management plan and put them at the centre of governance, implementation and monitoring arrangements. 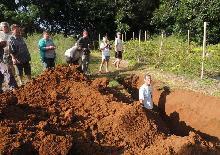 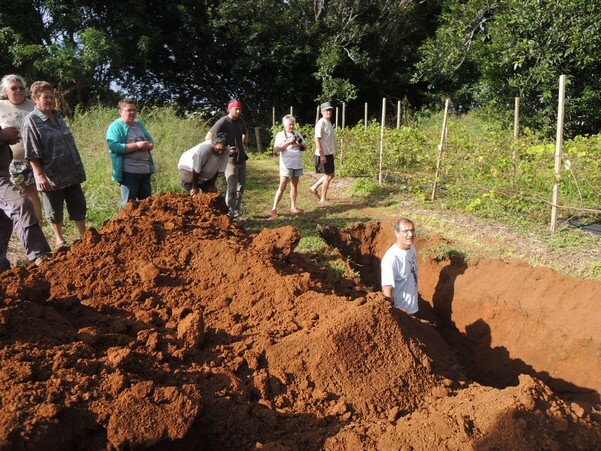 Holding group training session on soil analysis and how to make permanent mounds. 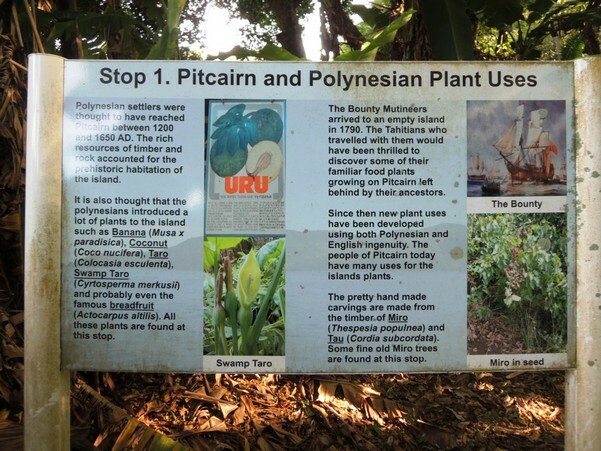 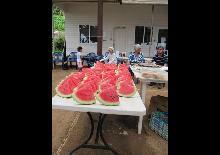 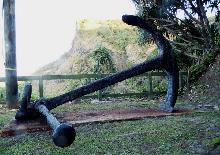 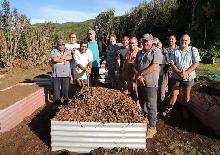 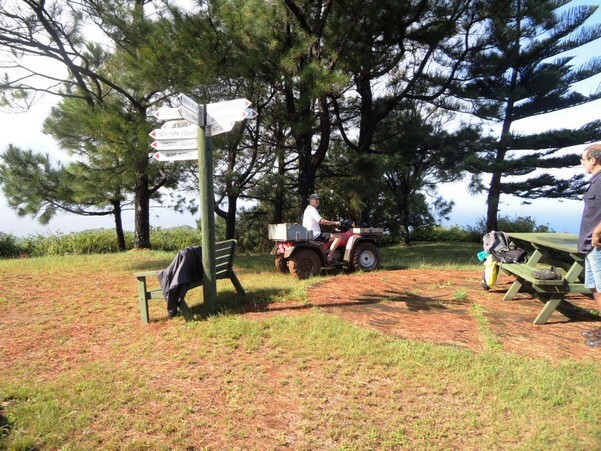 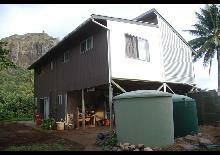 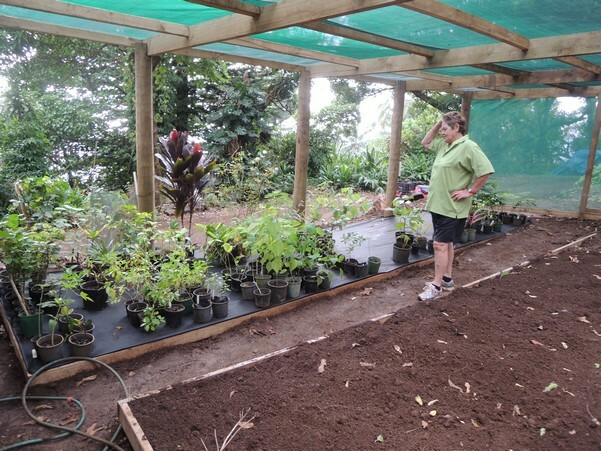 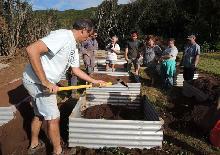 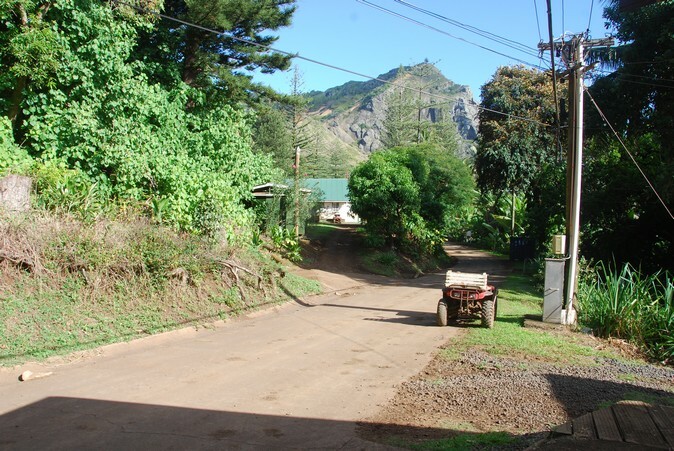 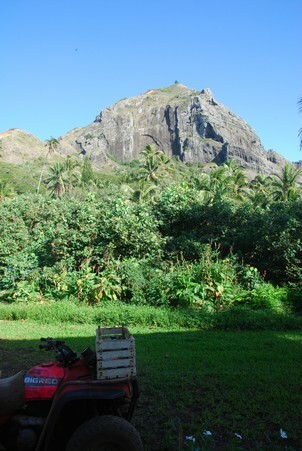 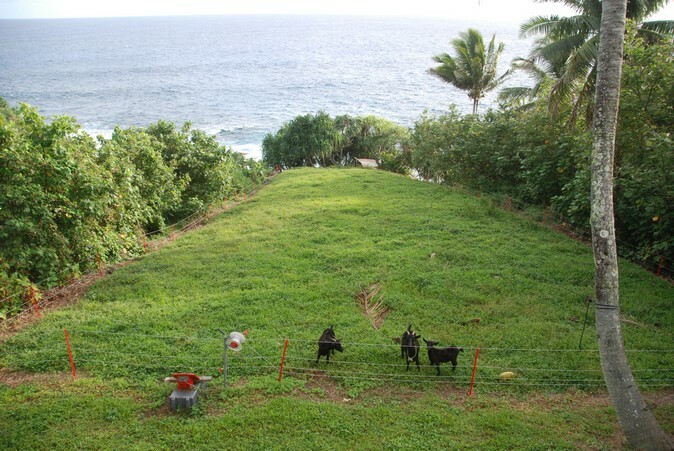 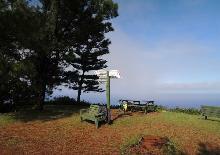 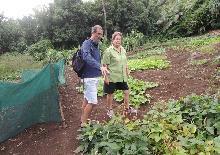 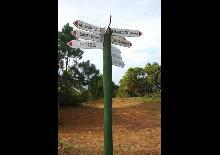 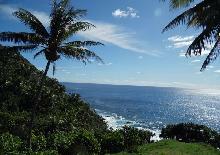 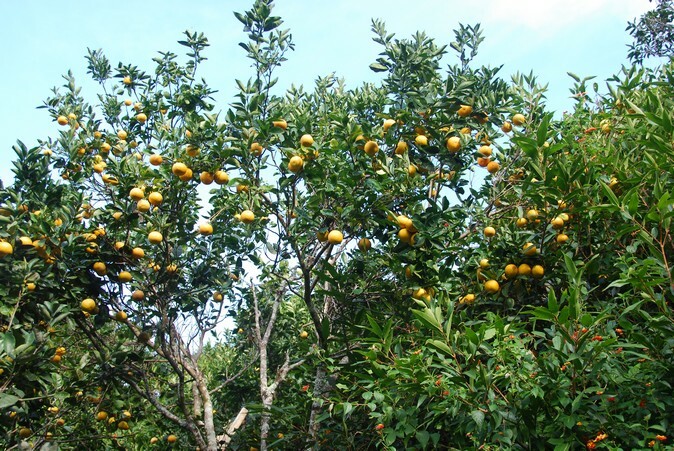 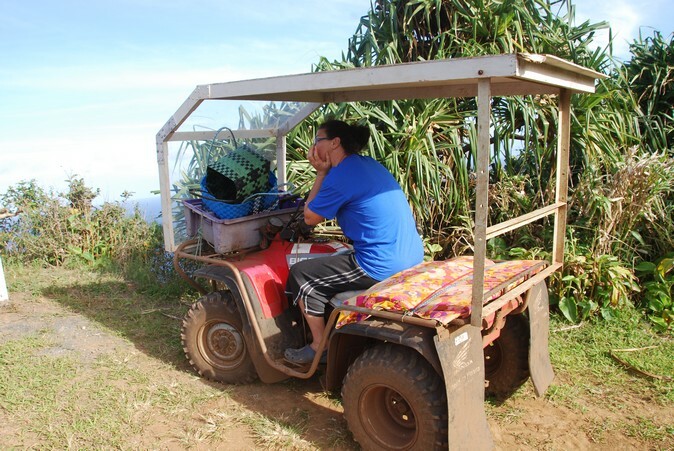 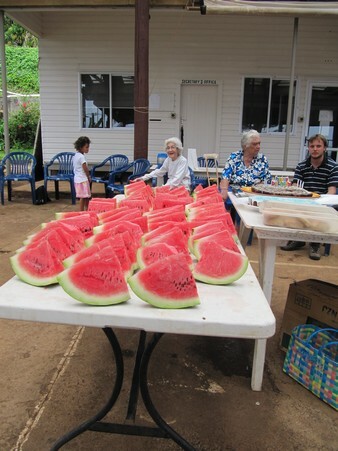 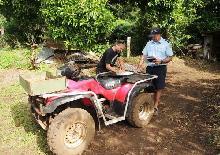 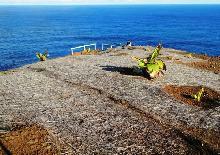 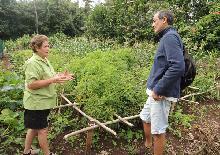 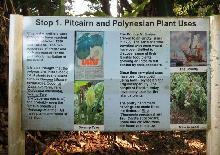 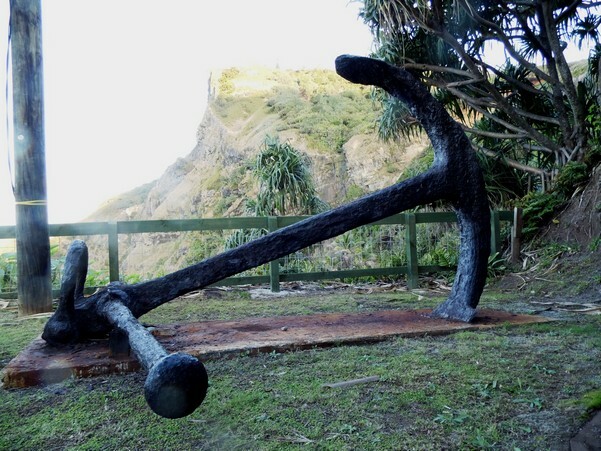 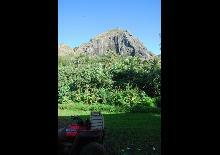 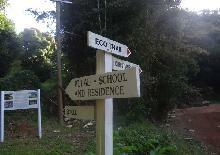 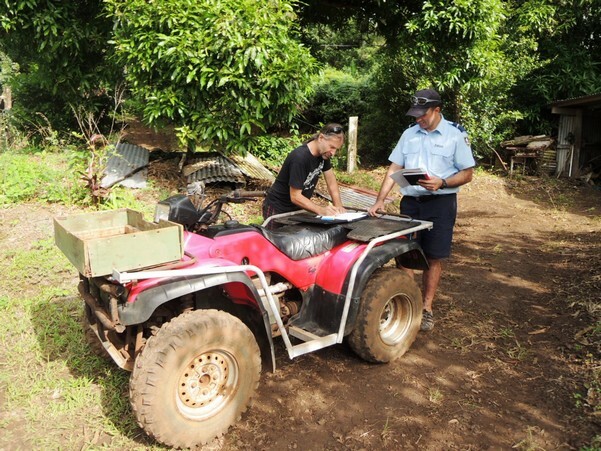 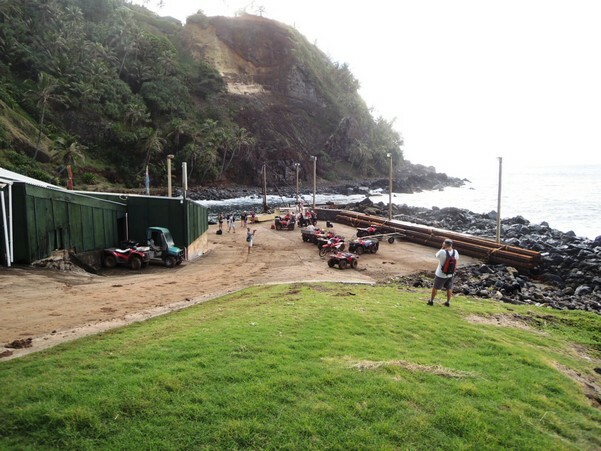 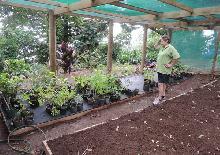 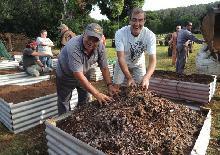 This support has allowed Pitcairn to become part of the regional "pilot-farm network". 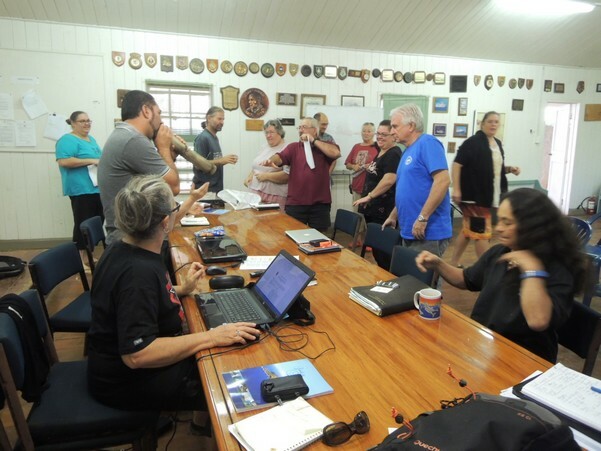 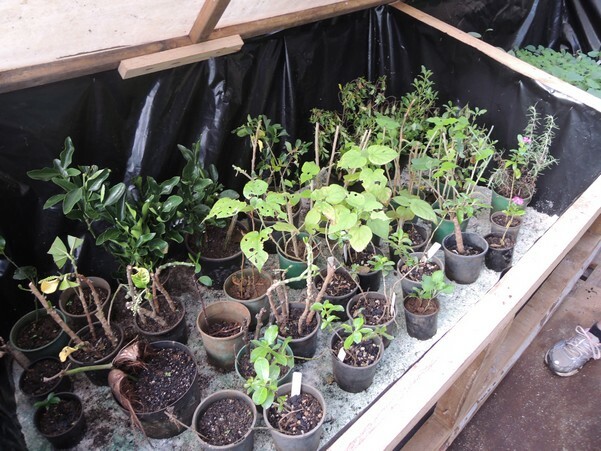 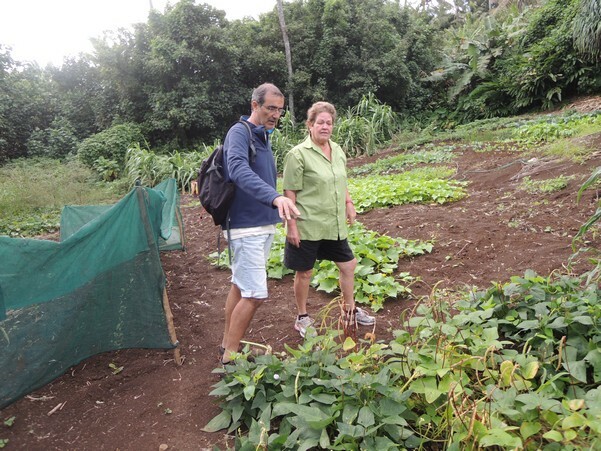 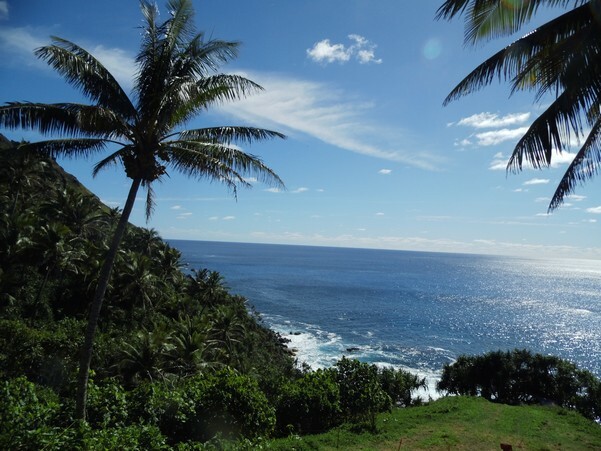 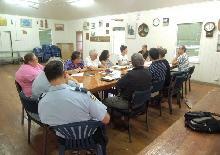 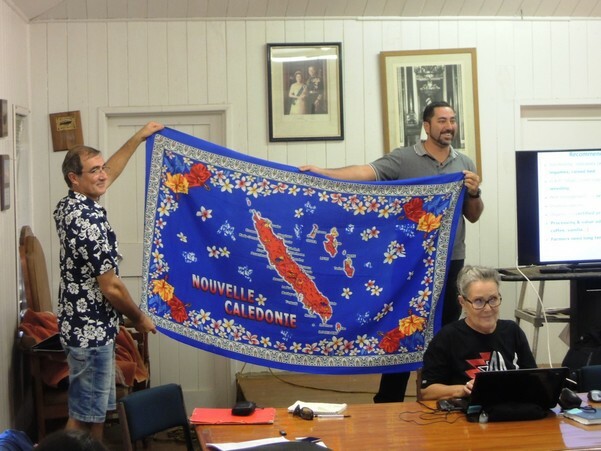 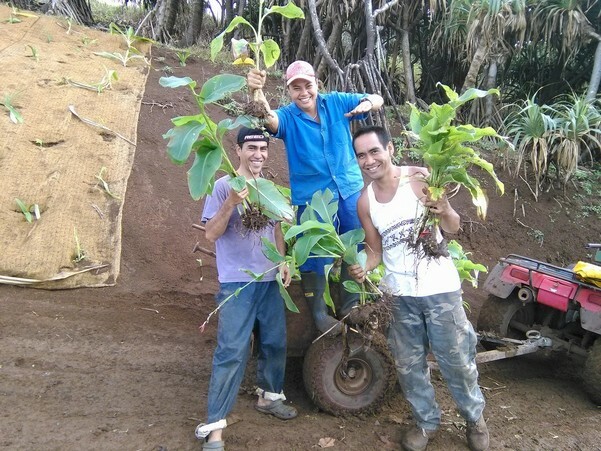 Even if farmers from Pitcairn cannot attend regional workshops, a specialist’s visit to Pitcairn allowed the lessons-learnt at the workshops to be shared and established contacts to pass on the project's future outcomes, particularly the factsheets. 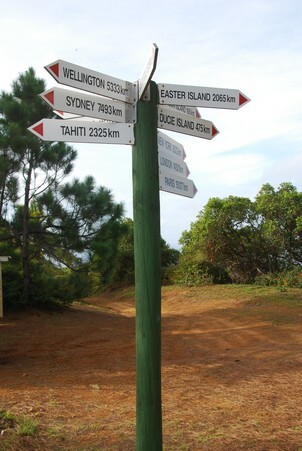 Regional and European organisations that are directly involved in the project, along with regional cooperation departments, the French departments of overseas territories and Europe-Pacific cooperation, SPC (New Caledonia and Fiji), European Union, SPREP (Secretariat of the Pacific Regional Environment Programme), POET-Com, etc. 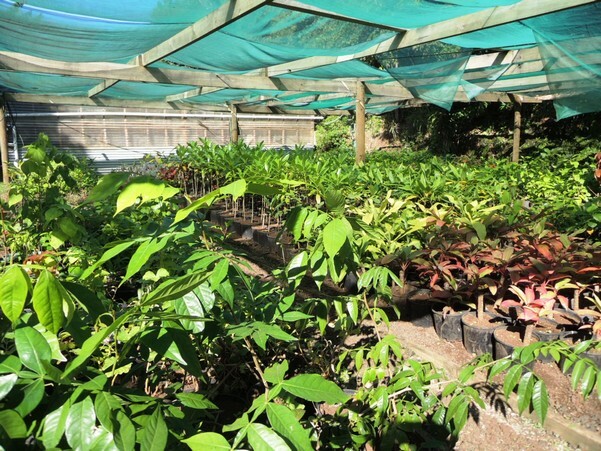 INTEGRE provides assistance for local integrated management policies so as to strengthen and improve the process behind shared management of the environment. 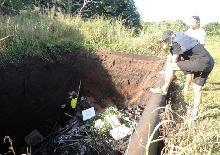 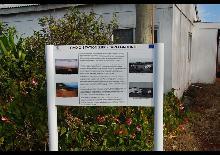 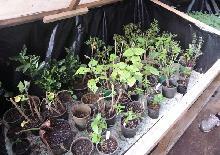 Environmental departments are also special project partners. 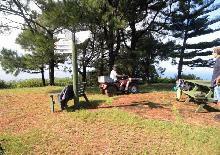 None of the activities were achieved. 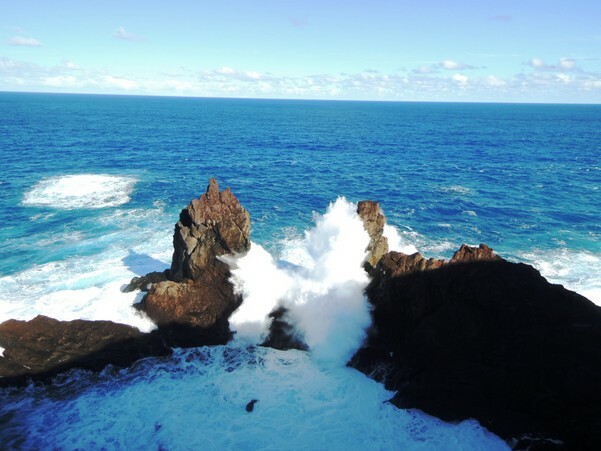 Of the €81,405 allocated to these activities only €37,615 was used to fund the shipping to Pitcairn of the materials needed for other INTEGRE initiatives. 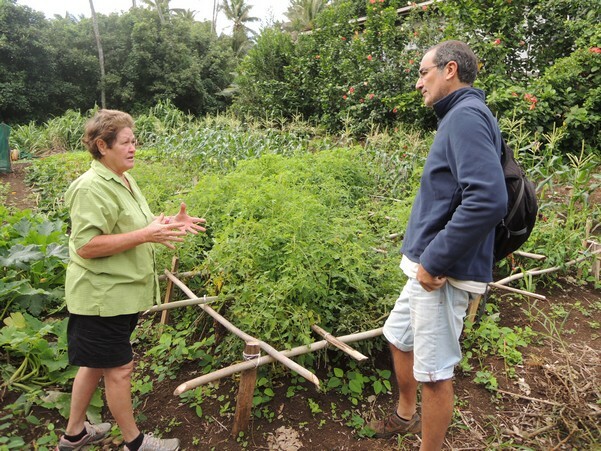 Field visits are extremely important as it provides valuable training, information and interaction to the local community. 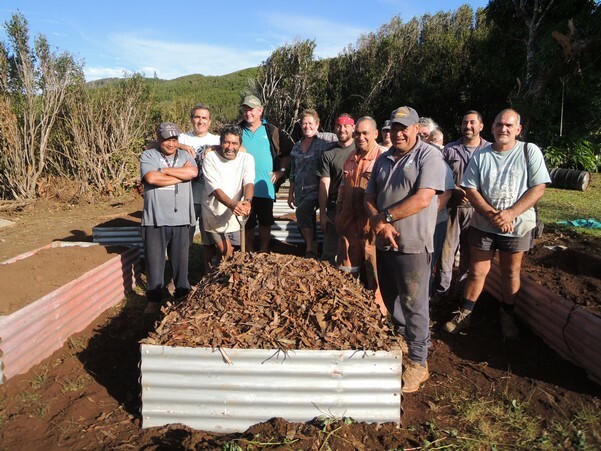 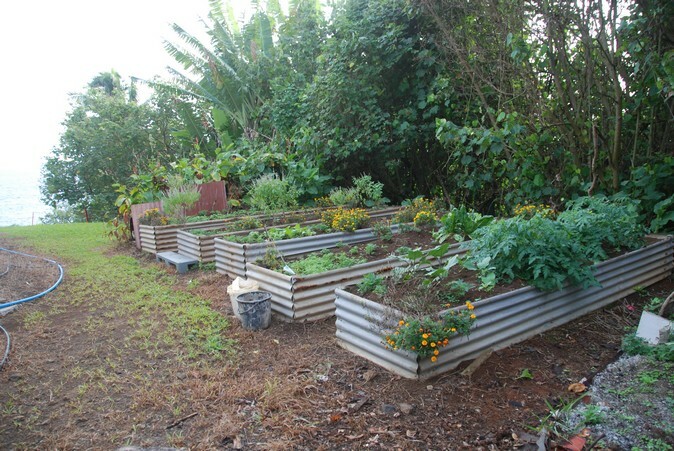 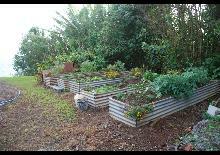 Since the 2016 visit locals are more conscious about recycling, gardening has taken a new leap with locals implementing their own garden beds for vegetables, the use of mulch and soil nutrients etc. 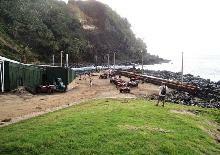 Regarding the problems encountered and the impact on planned actions, there was a focus by the community to complete the Alternative Harbour which still required some construction work. 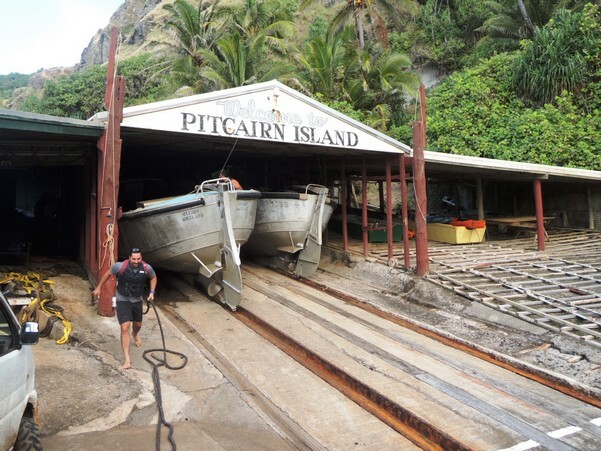 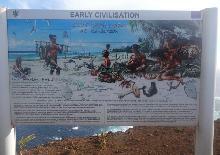 This became the priority so that EDF 9 could be completed and thus absorbed the main work force on Pitcairn for around nine months. 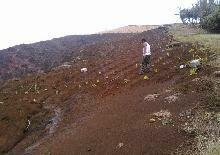 The result was that all other project work was delayed. 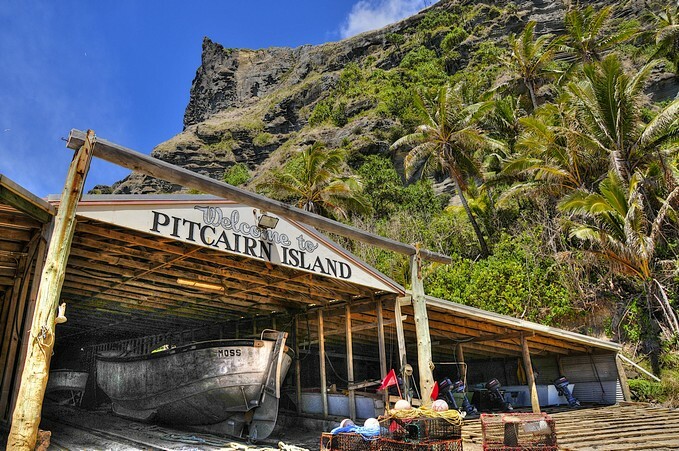 In terms of lessons learned, it is clear that Pitcairn tried to take on too much under this Project.It has been clear that the Island only has the resources to manage one or two larger projects rather than a large number of smaller ones. Each project needs a dedicated manager and there is not enough people with that skill set available. 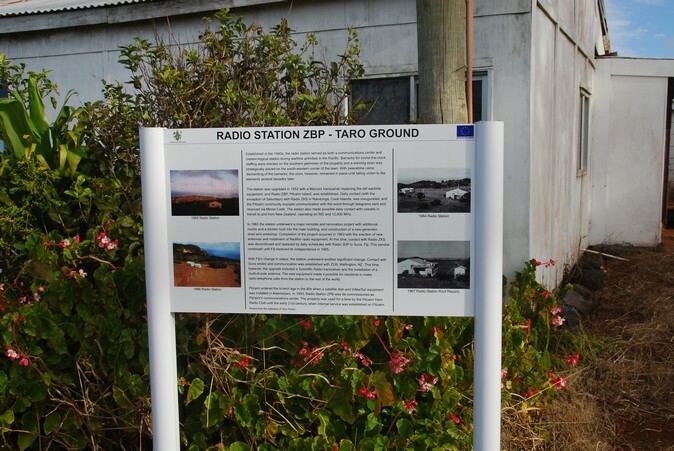 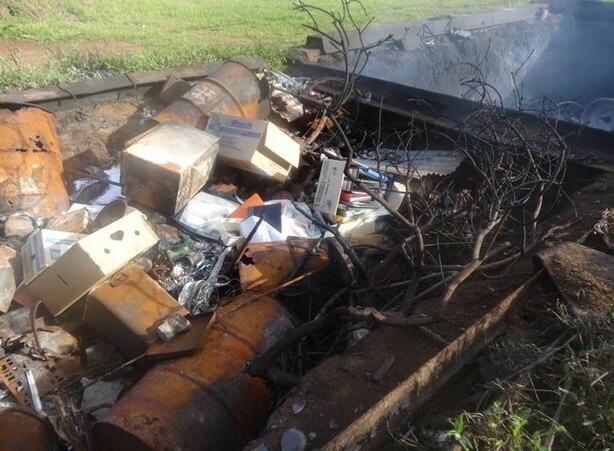 Some costs incurred on the Island could have been applied to the INTEGRE project but the internal processes and controls were not sufficiently in place to meet EU criteria and compliance. 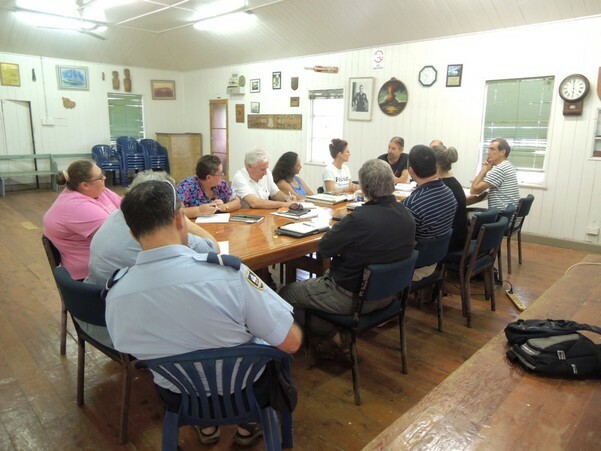 This was also a consistent issue with the other Activities undertaken in INTEGRE. 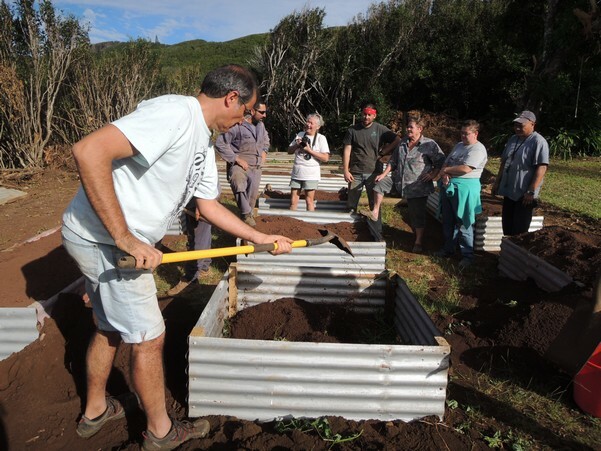 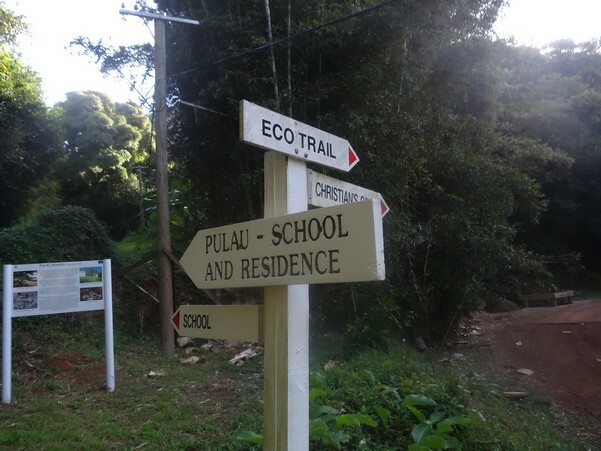 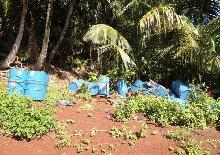 In terms of follow up, there is still interest in organic farming on Pitcairn and this will be pursued as time and funding allows maybe in the regional EDF 11 but this will now need to be financed through UK budgetary aid which has restrictions.